This facial is a real treat. 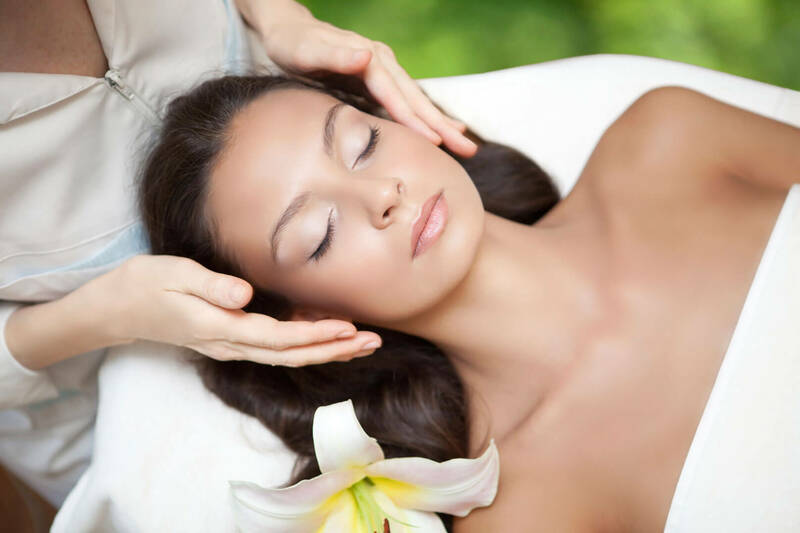 This facial includes an in depth skin analysis followed by a deep cleanse, extractions, a relaxing European massage and the mask best suited for your needs. Your skin will be rejuvenated, refreshed and look beautiful. 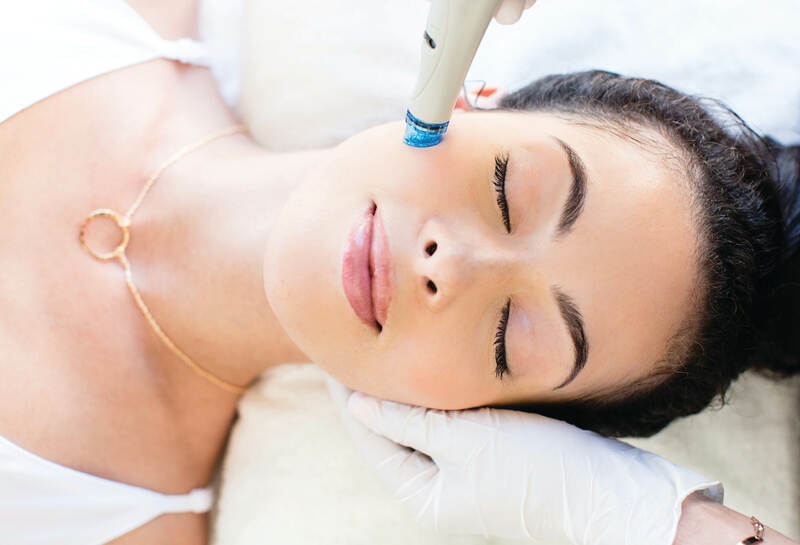 30 minutes of our Snooty Signature facial with 20 minutes of Skin-Tyte broadband laser that stimulates collagen and elastin, leaving you looking tighter, brighter, and refreshed. 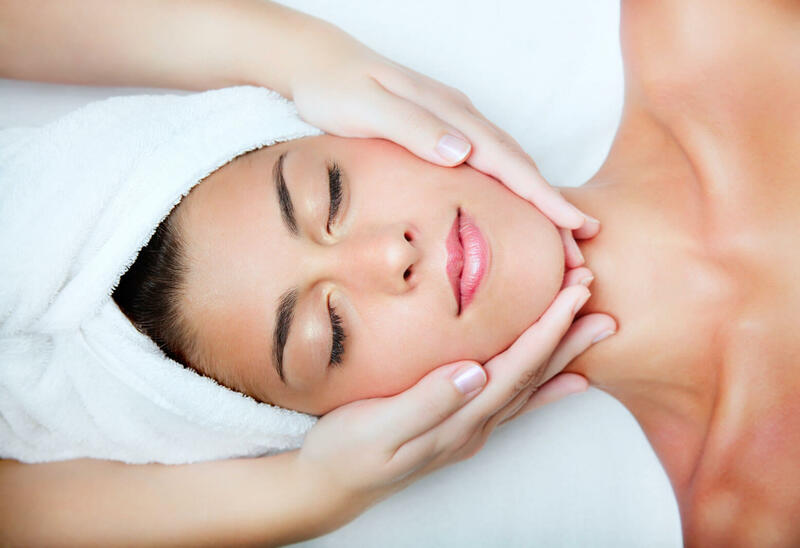 Perfect for acne prone skin…..Extractions will be performed with exfoliation then a brisk massage. High frequency is used to penetrate the perfectly selected RX product for your skin to kill acne causing bacteria. A charcoal mask is applied to minimize pores, balance PH and preserve healthy skin. This treatment clears pores of debris, leaving skin clean and fresh. A deep cleanse, ionic steam, acne extractions, followed by a soothing mask and oil free hydration. A bit of luxury you truly deserve. It does't get any richer than this gold powder and silk extract treatment. 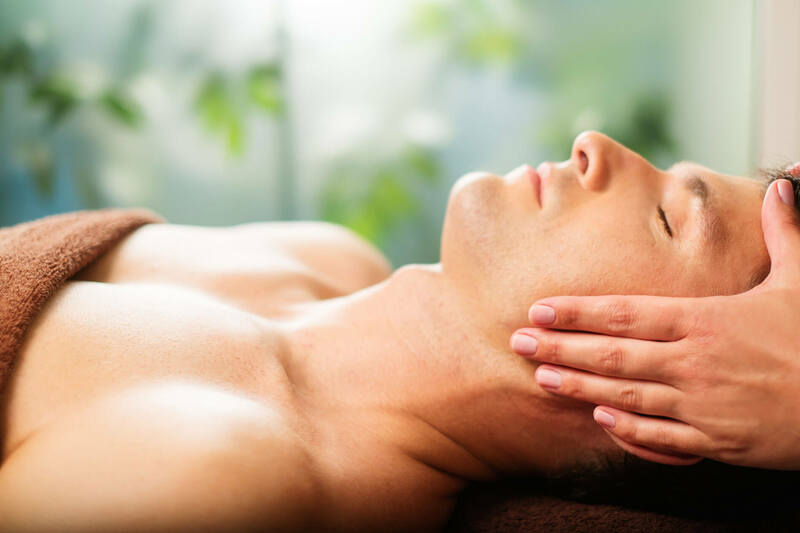 Our 24kt high performance facial for aging skin involves a gentle cleanse, aromatherapy steam, upper body European massage, and light extractions. A 24kt gold mask is then applied to lighten, moisturize, and help reduce melanin. The treatment is followed by pH balancing and intense hydration. You will know you've had a treat with this one.